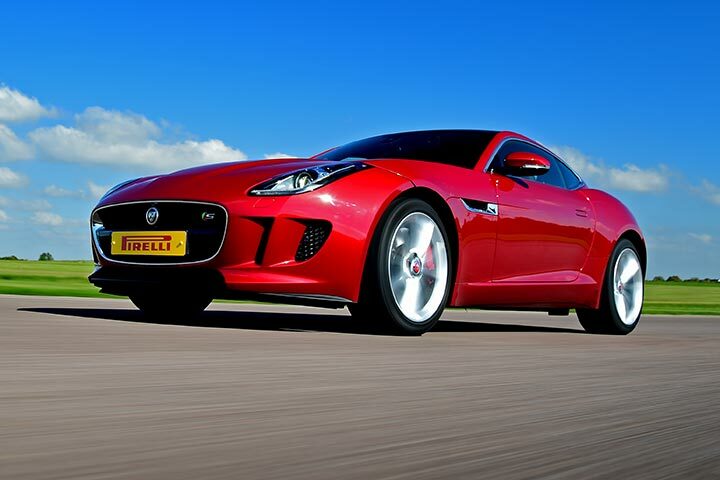 As one of the UK’s most iconic motoring brands, Jaguar have earned themselves a reputation for producing luxury sports cars which combine elegant design with cutting-edge technology. The F Type S is a masterpiece of modern motoring having proved hugely popular across the globe with its sleek silhouette, sumptuous interior and amazing acceleration. 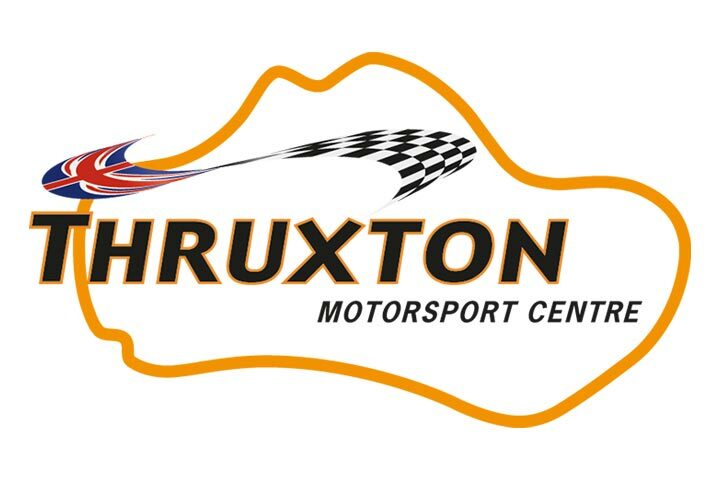 Thruxton Motor Circuit is not only home to the British Automobile Racing Club but it also hosts Formula 3 and British Touring Car races. Originally a World War II airfield, the perimeter road was turned into a circuit in 1968 after having been used for motorbike racing from 1950 to 1965. 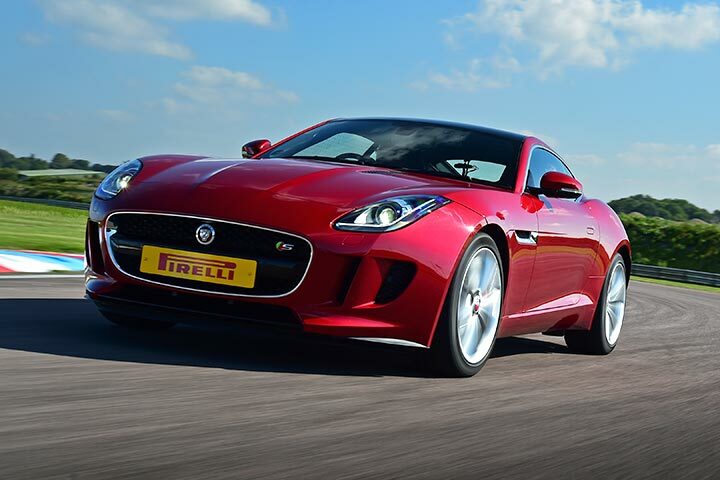 Today, Thruxton has plenty to offer any motoring enthusiast, and the chance to try driving a Jaguar F Type S on a circuit which has plenty of scope for testing out its incredible capacity for speed is one which is sure to appeal. The instructor will get behind the wheel of a Skoda Octavia RS for three demonstration laps with the participant in the passenger seat experiencing the thrill of travelling at high speeds. 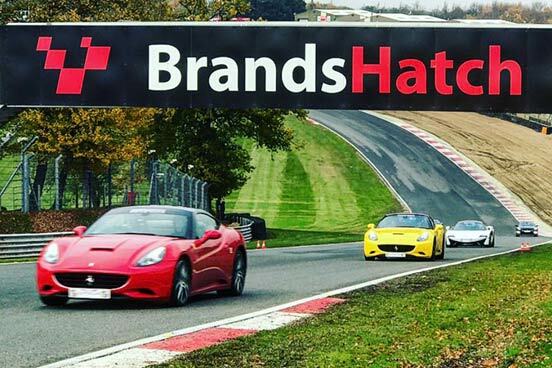 Then, once they are familiar with the track and have picked up the tips and tricks of when to brake and when to put their foot to the throttle, it’s time to get into the Jaguar for 3 laps. 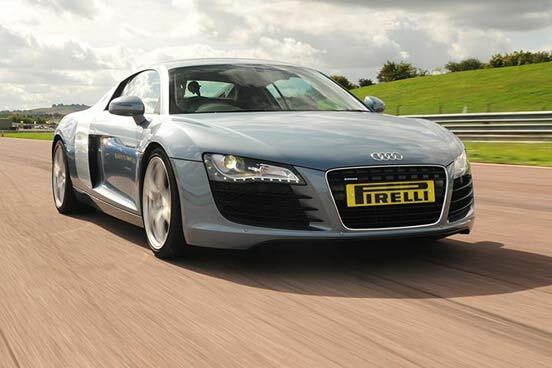 This masterpiece of modern engineering responds instantly providing the driver with the kind of experience most motoring fans only get to dream of. 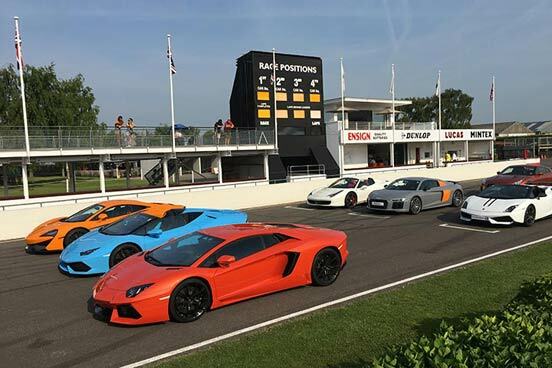 From reaching ridiculous speeds on the straight to performing hair-raising manoeuvres on the bands, this is a driving experience that will impress even the most dedicated speed demon.